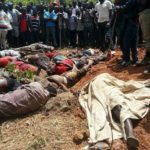 No fewer than 75 corpses have been recovered following a string of attacks by Fulani herdsmen on the predominantly Christian community of Miango, in the Bassa local government area of Plateau state, central Nigeria. He said the assailants continued their killing spree, unchallenged, throughout the next week. 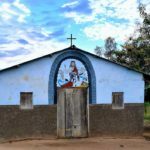 The situation then seemed to have calmed until two fresh attacks yesterday (4 February), as two Christians were killed on their farm and another, in a different village, was killed in his garden. In all, 14 villages have been targeted, with 89 houses set on fire and vast swathes of farmland also destroyed by the assailants, who vowed to dislodge the natives. Datim expressed his disappointment that the state government has not spoken out against the killings. 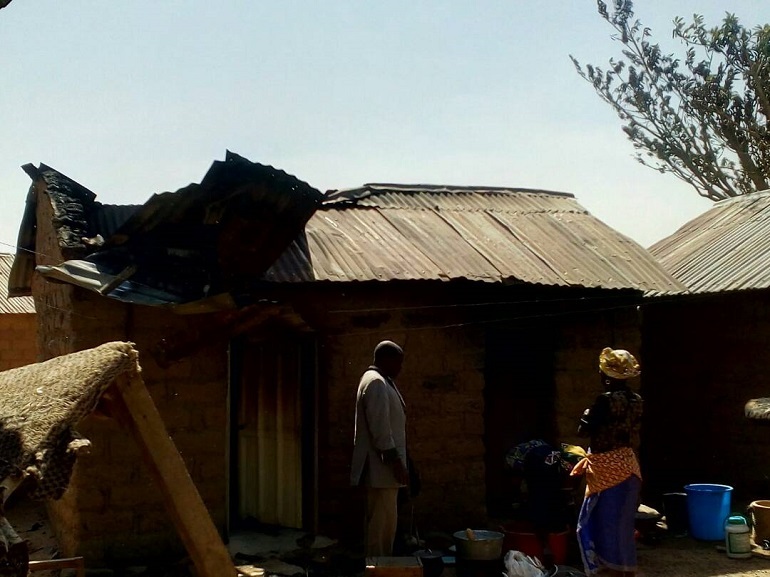 “Political leaders in the state have failed to protect the people from the Fulani attackers because they fear that President Muhammadu Buhari may move against any politician that goes against the Fulani, who are Buhari’s kinsmen,” he said, adding that some of the affected communities had just finished fixing the roofs of their houses, burned down in a previous attack in October 2017. But now the houses have been burnt again. 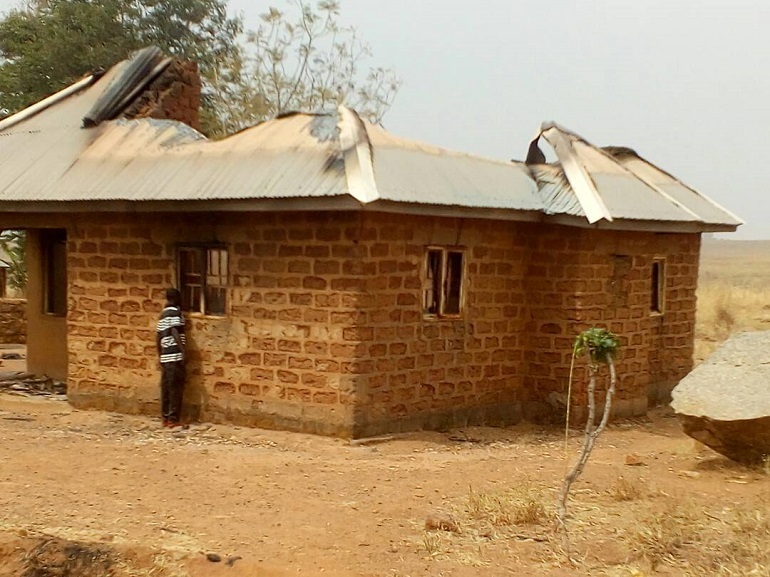 Up to 3,000 villagers are now taking refuge with their relatives in the neighbouring communities of Kabon and Tudun Wada, both in Jos North local government area. Not only have they been displaced from their ancestral homes; their means of livelihood has also been destroyed. A local pastor, Rev. 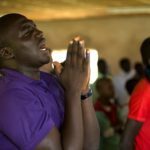 Jacob Gidado, ‎who visited the affected villages to sympathise with the people, called on President Buhari to protect Christians against the “incessant killings”, saying Christians, especially in northern Nigeria, have been “persecuted beyond measure”. The recent attacks are believed to have been motivated by a dispute over stolen cows. 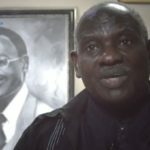 On 25 January, Mallam Nuru Abdullah, the Chairman of Miyetti Allah Cattle Breeders of Nigeria (MACBAN), an association of Fulani herders, said in a press statement that some of its members had lost 350 cows and 54 sheep in Ganawuri (in Riyom local government area) and Rafiki (in Bassa local government area), alleging that they may have been stolen by the natives of the area. He also threatened revenge if the livestock was not recovered. Two days later MACABAN issued another statement, noting that some of the cows had been recovered alive, while others were found dead. In response, the Irigwe Development Association (IDA), comprising local farmers, denied knowledge of the lost cattle, adding that its people have no interest in cattle, as their occupation is farming. 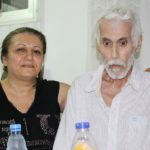 The publicity secretary of the IDA, Ive Gulu, described the claim by MACBAN as a ploy to find a reason to carry out its “sinister plan” of attacking the community again. He alerted the security agencies, warning of an imminent attack. A military spokesman also dismissed the claim by MACBAN, saying that only 53 cattle had been missing and that nearly all were recovered. But the following day (26 January) the Fulani struck at Rafiki and Jebbu-Miango villages in a night attack, killing at least 12 people and burning over 20 houses. Earlier that day, two people who were returning from a mining site were reported killed. The next day, 27 January, the state’s Police Commissioner, Undie Adie, quickly summoned a meeting of stakeholders, including community leaders, traditional rulers, religious leaders, youth leaders and representatives of farmers and herdsmen. He called on them to “eschew violence and bitterness, embrace peace and forget the past”. But the Irigwe youths said that the Fulanis had killed their kinsmen, and that they should stay away from their communities for some time to allow them to mourn their dead, before being allowed to return to graze in the area again. The Fulanis, who initially disagreed, eventually agreed. But the night after the meeting, on 28 January, they struck again, killing several people in the villages of Tafi Gani, Ariri and Nzhweego, burning more houses and the villagers’ crops, and also destroying more than 7km of vegetable farms. 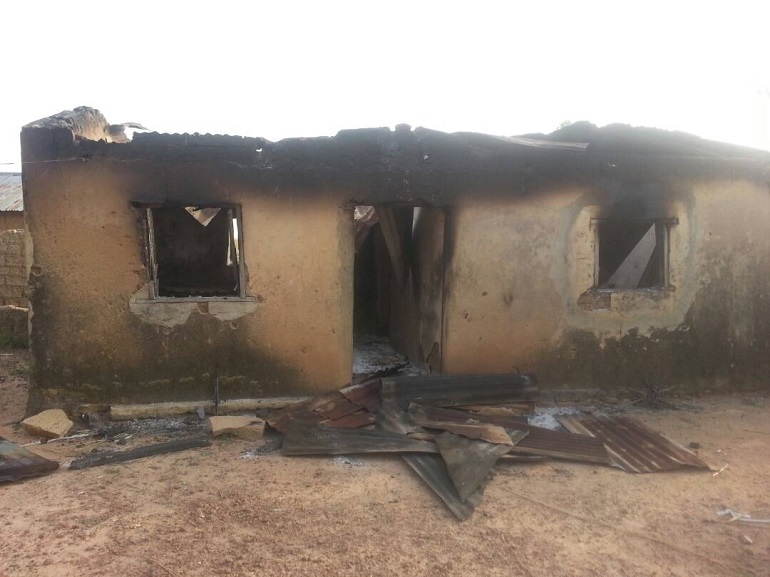 Over the next few days, the attacks continued, with several people killed in Kpala and other villages, including women returning from Jos market. The President of IDA, Sunday Abdu, called the attacks “a deliberate programme” aimed at wiping out the Irigwe communities, and urged the government to intervene.